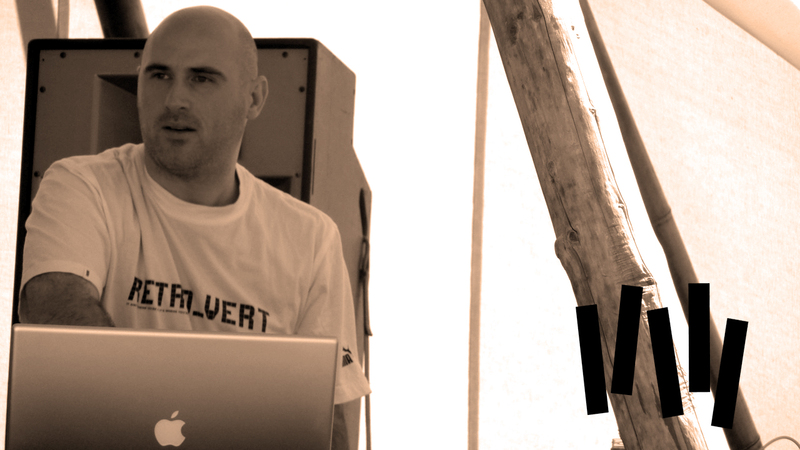 Vince Watson, the Amsterdam-based Techno producer, originally from Glasgow, has featured heavily in various episodes of the Sessions Podcast. The track Rendezvous featured on the first episode, way back in 2008, and is without doubt one of my favourite random finds in recent years, a beautifully crafted, melodic techno masterpiece, released through Carl Craig’s Planet E imprint. He has also released music through Everysoul, Delsin, Bio, Fcom, Ibadan & Mule. His next single, Mystical Rhythm 2010, revisits one of his early singles for UK based Alola and gives it a new lease of life courtesy of some impressive vocals from Naomi Thomson. The long awaited vocal mix of Mystical Rhythm finally arrives…. Using a Derrick May eulogy… Like Innercity and Blackwater meeting in an elevator…’Mystical Rhythm’ the classic Vince Watson single has been reworked by the man himself, elevating the original with beautiful vocals from Naomi Thomson to give the track an edge that it was looking for in its first incarnation. Being an instant classic across the house and techno genre’s, these new mixes are set to be a smash hit for the summer of 2010. Naomi Thomson has delivered a tailored and beautiful harmony to fit alongside a reworked, remastered and re-edited original, creating one of the most uplifting tracks of the year. The single is being released through Urban Torque on 27th September 2010. This entry was posted in recommended, single, techno and tagged Alola, bio, carl craig, delsin, everysoul, fcom, ibadan, mule, Mystical Rhythm 2010, Naomi Thomson, planet e, techno, Urban Torque, vince watson. Bookmark the permalink.